I have a super interesting review & giveaway for you today lovelies! 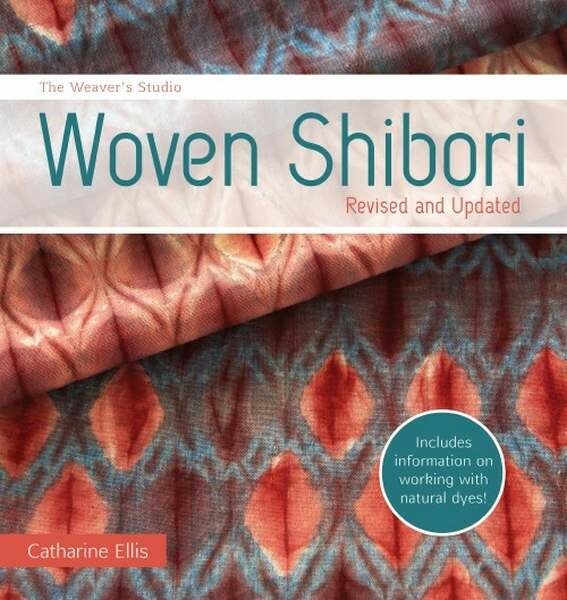 I recently was able to check out Woven Shibori by Catharine Ellis (ISBN: 978-1-63250-354-1, Interweave F+W). 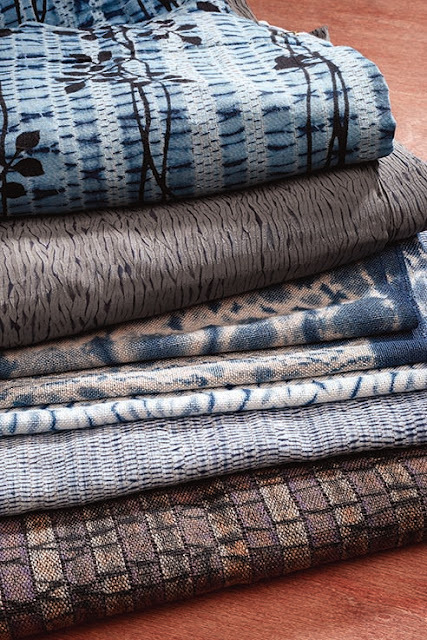 Woven Shibori has been updated by master weaver Catherine Ellis, a dyer and weaver for more than forty years. 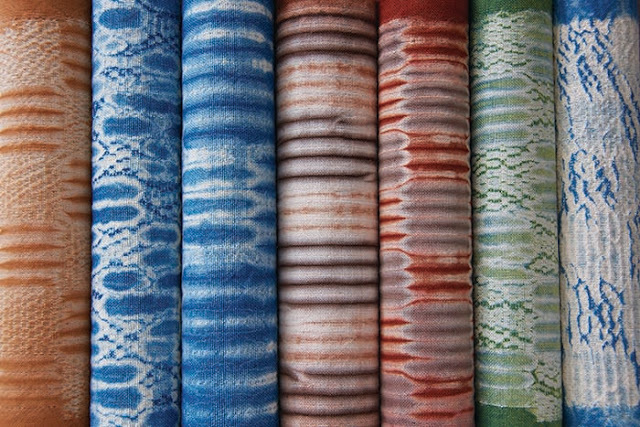 The book explores the technique of shibori, a traditional Japanese method of folding, stitching, and/or tying cloth to create beautiful patterns in the cloth with dye. Above you can see the interesting possibilities on cloth with the shibori technique. The book has a plethora of tips and helpful advice too in regards to incorporating into different items, creating your own designs, prepping fabric for dyeing, and even how to create your own natural dyes too. As an enthusiast for pretty much everything relating to textiles , I found this book to be an extremely interesting read. Have you ever dyed something before? After dyeing my own yarn and dabbling in the backyard with tie dye, I definitely have an appreciation for the elegant and timeless quality of the fabrics the author has created. The book is full of full color photography and contains lots of helpful charts and illustrations to help you with your own projects too. Now is you chance to win a copy of your own! Enter to win using the Rafflecopter below (sometimes it takes a moment to load). Giveaway ends September 15 and is open worldwide. Now go, go, go, and enter!!! Oooh, great giveaway prize! Thanks! Thank You for sponsoring this giveaway, it looks lie a fun one--I really hope I win it !! I enjoy your your designs and use them often ! Having recently visited the textile show, Creative Africa, at the Perelman Art Building of the Philadelphia Art Museum, this book is an exciting find. 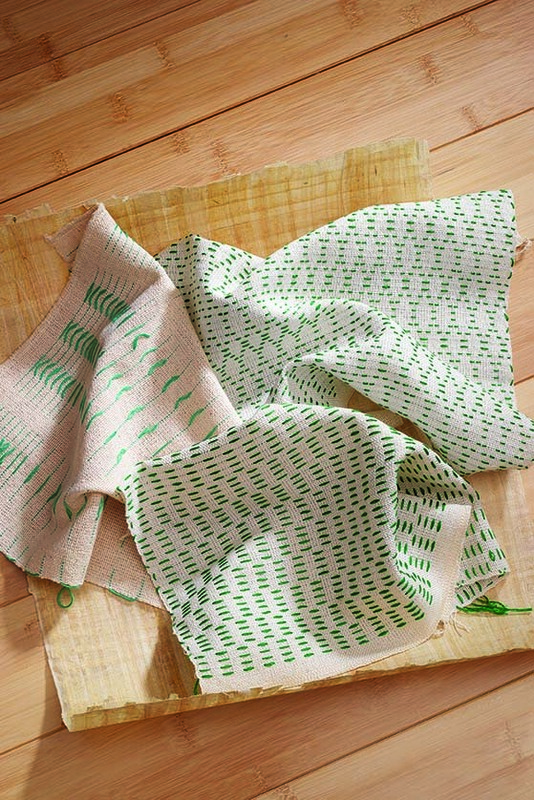 This technique was used as one of the ways the handwoven fabric made from raffia palm was dyed with amazing design results. Thank you for this review and for hosting this giveaway!!! 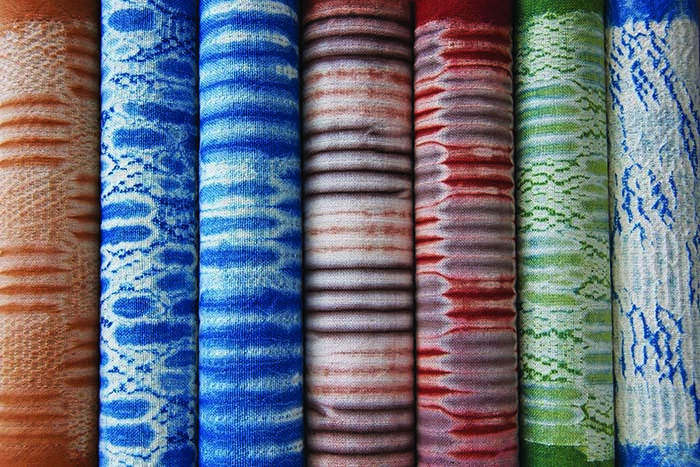 Darlene P.
Love , love, Shibori. 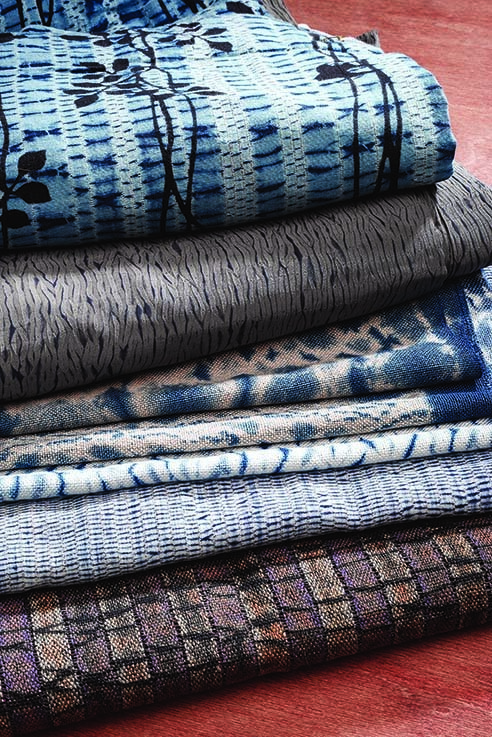 Almost all the fashion I was drawn to this summer had some type of tye dye or Shibori in it. 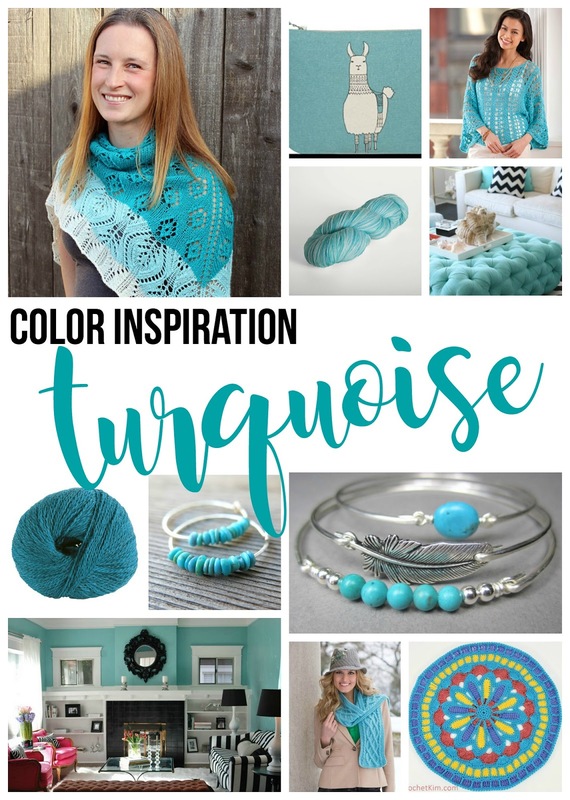 I haven't done a lot of dying cloth or yarn but this book sure looks inspirational. This is so awesome. Its been a long time that I have won anything. Thank you so much! Thank so much for the opportunity to win this book. I have received it and enjoyed reading the wealth of information. I will be trying my hand at weaving and dying natural fibers in the near future. Thank you again so much. Dawn T.